First came a rumor that he was directing it, a rumor so daring and amazing that it would be too good to be true. And it was. Then came a rumor that he’d be appearing as the villain, but by that point, we were sceptical. Then the rumors persisted, some even saying that the great one was spotted near the shooting location. Yet still, the disappointment would’ve been too much to take, so still we didn’t believe it. Now, Stallone has gone and confirmed it. 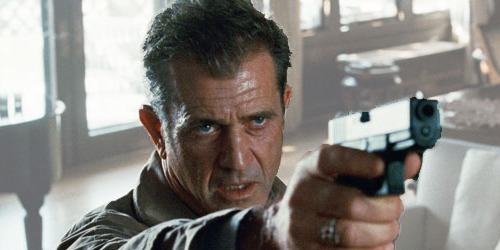 Mel Gibson is in The Expendables 3. And it looks like the other rumors are true, he’ll be playing the villain. Says Stallone on his Official Twitter account: “Mad Max vs Barney Ross……“. This is about as official as it gets. The Expendables hype train is back and just started rolling. Stallone also said last week that there’s a ‘new team’, presumably the new team is Mel’s. This leads to some interesting questions, such as where does Wesley Snipes fit in? Is he one of Mel’s guys? Simon Phoenix and Martin Riggs? On the same team. It also begs the question, is the Seagal vs Mel rumor true now too? ← Previous Story Expendables 3: Gibson Vs Seagal? 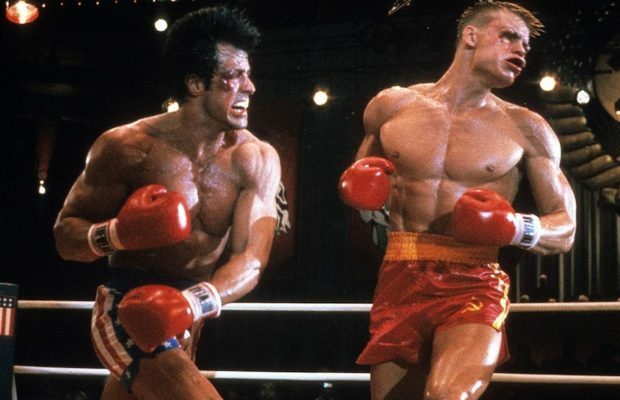 Next Story → Is Dolph Lundgren The Bad Guy In Expendables 3?